Want to test drive a Subaru? Subaru West Rand has got you covered! Want to test drive a Subaru? Subaru West Rand has got you covered! Are you in the need for a test drive? 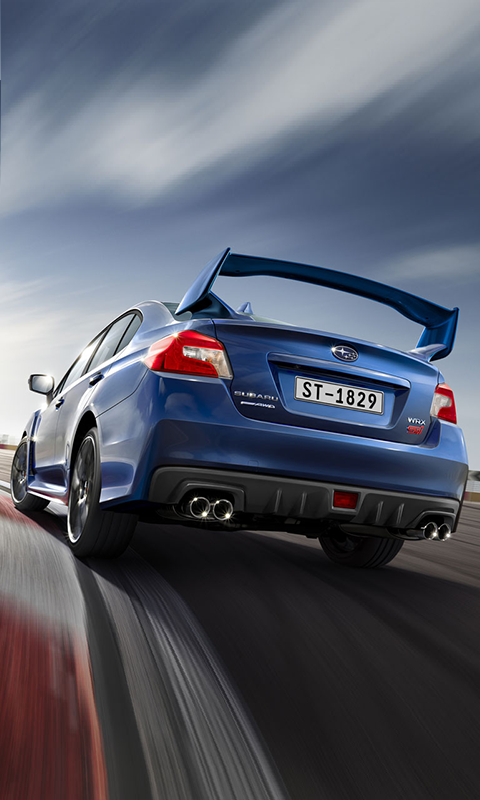 Book a test drive with Subaru West Rand and have the time of your life in a Subaru today. With our reputable vehicles, we have all the means to get you behind the wheel to experience our robust range of vehicles. Submit your contact details in the form to receive a call back regarding your test drive enquiry.